Must provide valid Golf Canada ID number. U.S. residents must provide valid GHIN number. NCAA/College/Past Tournament experience and accomplishments must be submitted if ID numbers are not valid. Eligible for RBC Canadian Open Monday Qualifier Exemption. 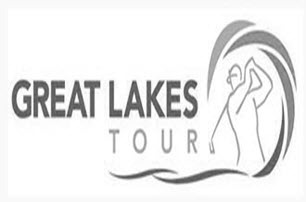 Leader of Great Lakes Tour Order of Merit as of 6/23/18 will receive exemption to play Final Qualifier on Monday July 23, 2018.